Some date nights call for a romantic setting, and La Famiglia Ristorante Italiano in Reno fits the bill. From the ambiance to the food to the setting, La Famiglia will is the perfect start – or finish – to your romantic evening out. 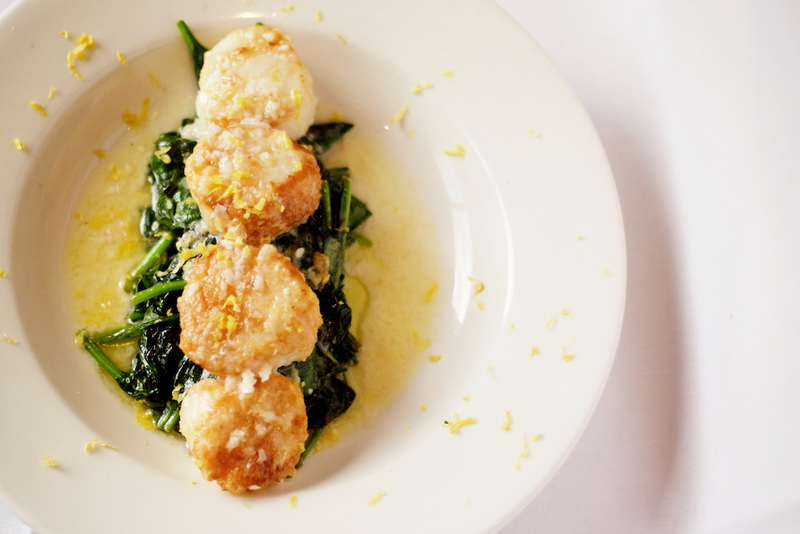 It’s not easy to balance a romantic, intimate setting without straying into fussy or stuffy territory, but La Famiglia does just that. Our expert wait staff will pace your meal perfectly, and our dining space is a cozy, welcoming place to enjoy amazing food and the company of that special someone. Nothing sets the tone for a wonderful evening quite like an amazing meal. Start things off with one of our signature cocktails – your server will be happy to recommend the perfect appetizer pairing to share. For the main course, choose from our extensive menu and seasonal specials. And save room for dessert and espresso! If you’re starting the evening in the dining room or ending the night in our bar, our downtown Reno location puts you right in the heart of the action. 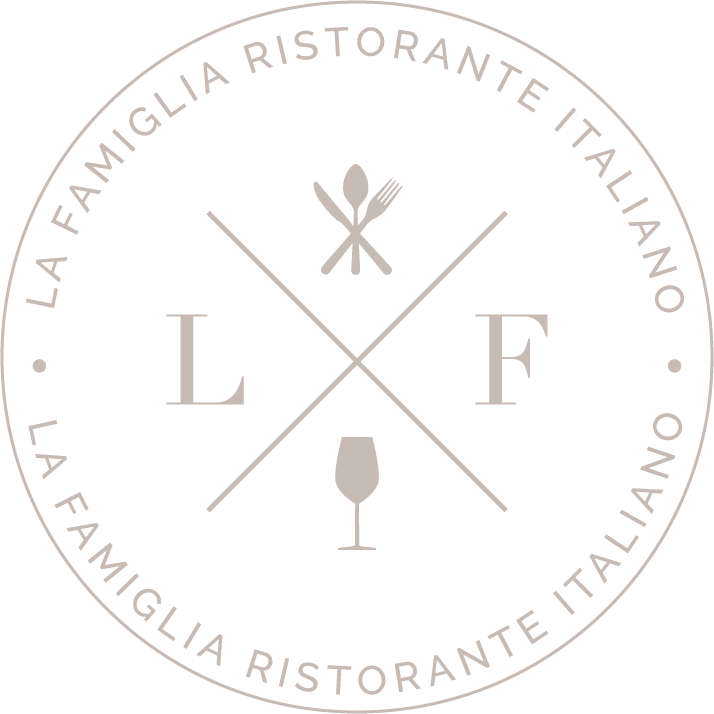 La Famiglia is right next to the Pioneer Center by the Truckee River, close to night clubs, casinos and other venues. 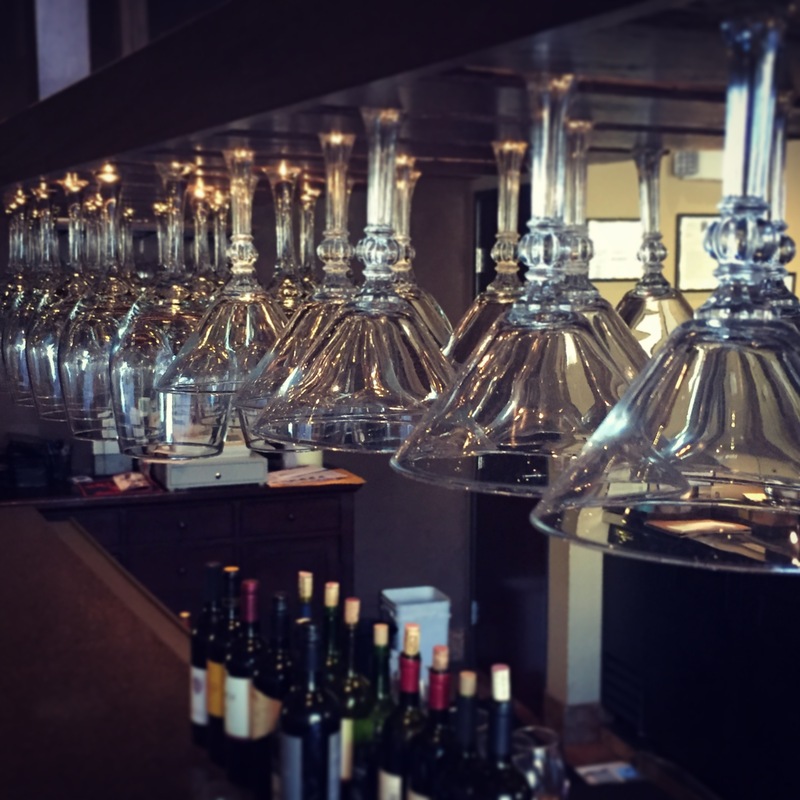 Between the food and wine to the ambiance, La Famigla is one of Reno’s favorite places for a wonderful evening out. If you’re planning a date night, make your reservations now. We can’t wait to make your romantic evening out truly special.